DaySpring is located in Manatee County in the heart of one of the fastest-growing regions in the country. It is quickly and easily accessible via Interstate 75 from any point on the Gulf Coast of Florida. 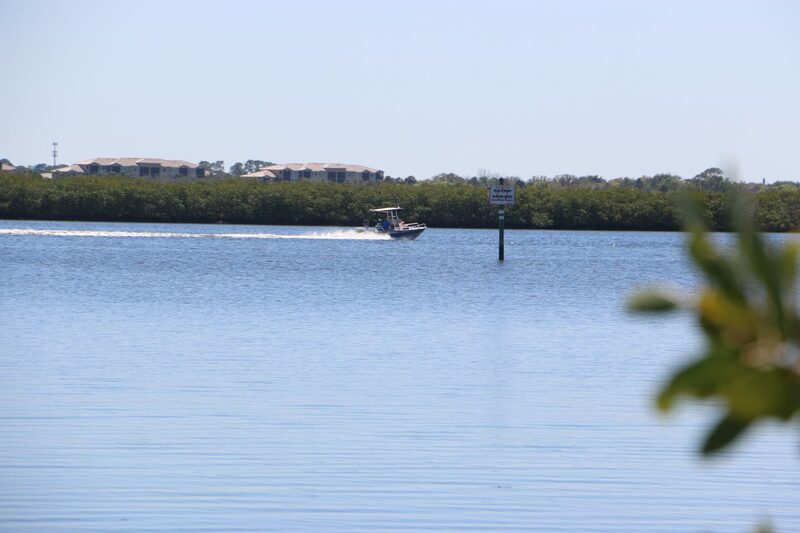 We are minutes from Sarasota, Bradenton and St. Petersburg, 50 minutes south of Tampa. Take Interstate 75 to Exit 224 near Ellenton. Go north on U.S. Highway 301 for approximately two miles. Turn right at the Marathon gas station on 80th. Ave. East, also known as Wellon Ranch Road. Go approximately one quarter of a mile to 25th Street East and turn left. The entrance to DaySpring is just a few feet from the intersection on the right.